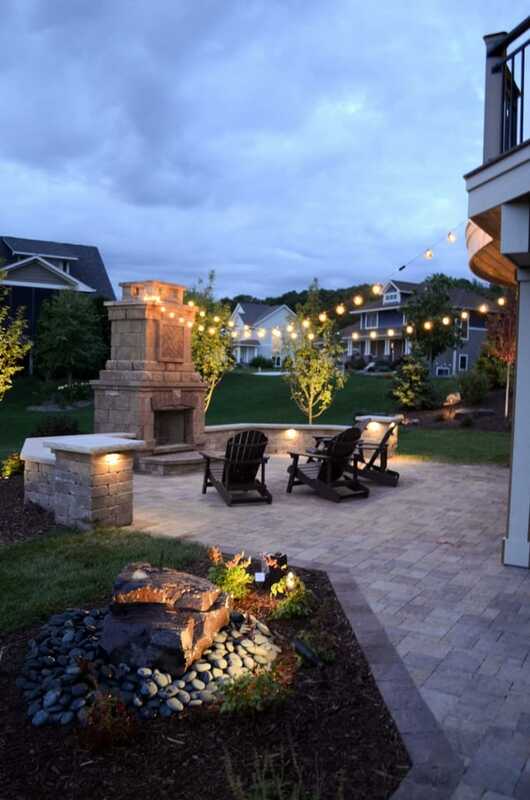 Landscapes Unlimited is your complete outdoor lighting experts, full-service solution for soft, subtle and elegant Outdoor LightingLandscape Lighting and Architectural Accent Lighting. 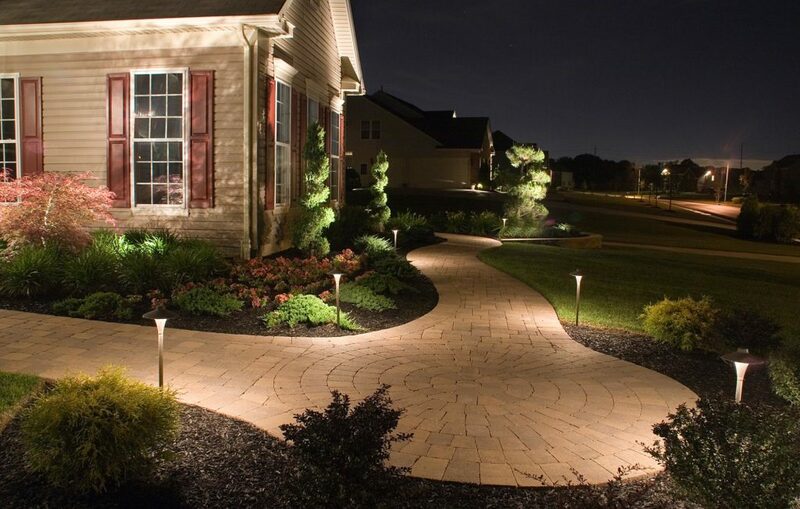 We specialize in outdoor lighting, outdoor Patio lighting, outdoor deck lighting, outdoor driveway lighting, and landscape lighting. 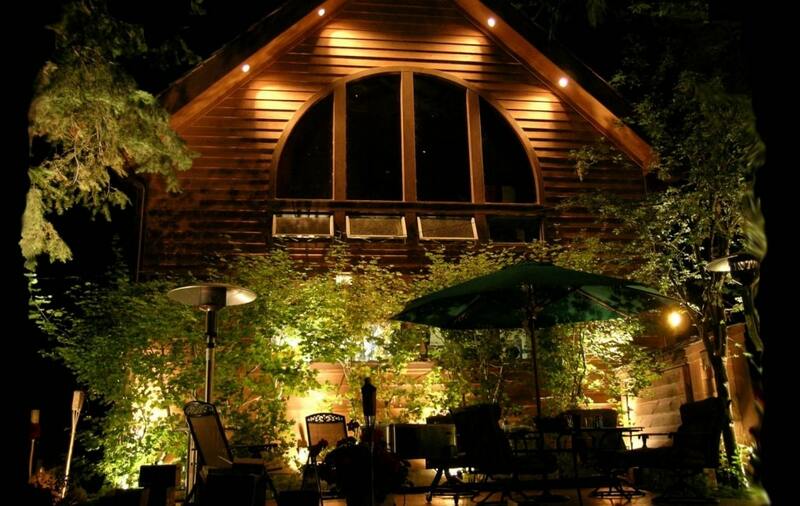 We have over 10 years of experience in custom designing, installing and servicing high-quality outdoor lighting systems throughout the Minneapolis & St Paul area. Our commitment is to treat each customer’s home or business as if it were our own. 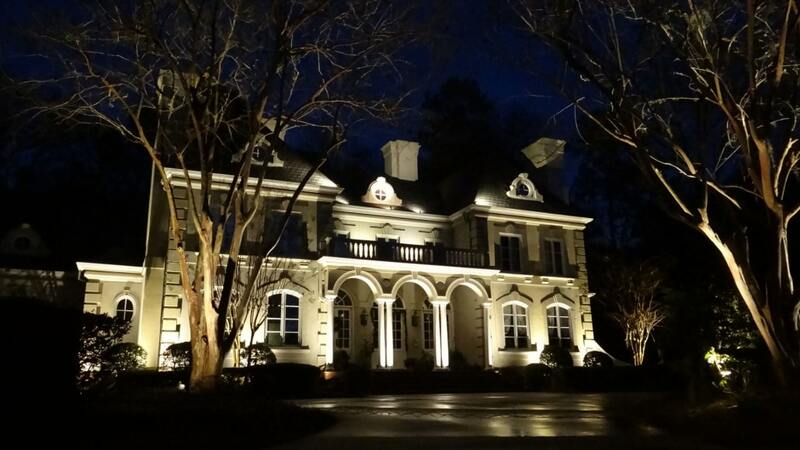 We have a professional team of outdoor lighting designers and installers ready to handle all of your lighting needs. We offer both residential and commercial lighting solutions. 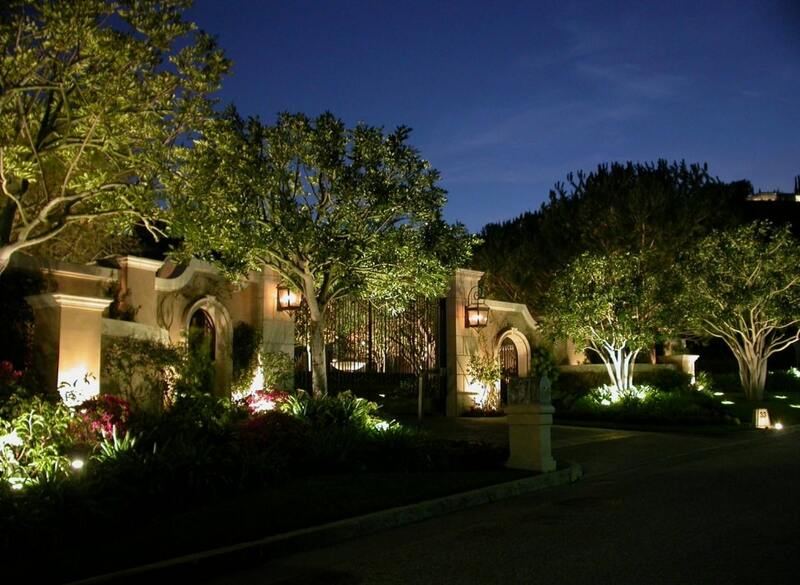 We have had the opportunity to illuminate various styles and sizes of homes, outdoor living areas, landscapes, decks, patios, pool areas, walkways, driveways, water features, as well as gated communities, office buildings, churches, and country club facilities. 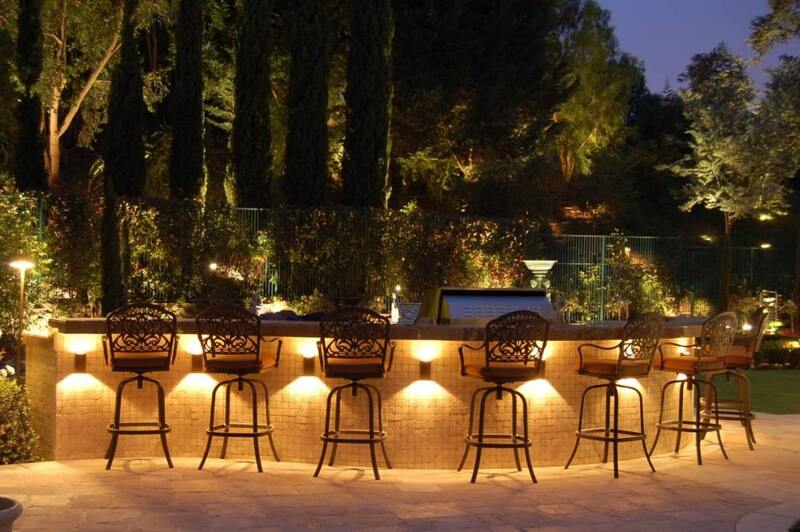 Outdoor lighting Installation Experts- What Can We Offer You? Our Focus is on the Effect: Each project, which we custom design and install, is unique. We work with each customer to determine the effect we need to create and then select the appropriate fixtures to create the effect. Expert Outdoor Lighting Design: We offer a Daytime Consultation and in some cases an evening design. 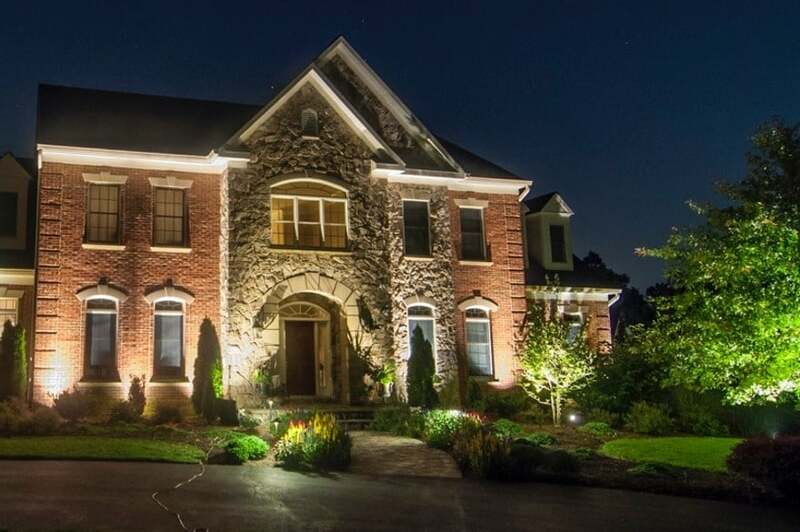 This allows you to see how beautiful your property will look, with our unique illumination techniques focusing on different areas of your home or business. 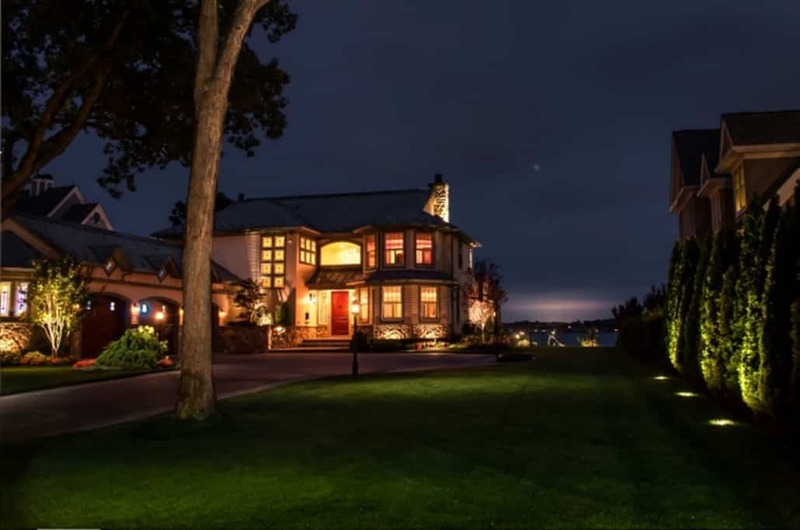 Customers requesting a nighttime design demonstration enjoy the opportunity to actually see how their property will look based on the desired effect (and light coverage) and enables us to customize each system to meet the customer’s specific taste in lighting. There are no surprises with the end result, as we are able to duplicate the exact design which we finalize with you at night. LED fixture offering: All LEDs are not created equal. We use only warm white LEDs and solid brass and copper materials that are designed to sustain the life of the LED. Most LED fixtures use replaceable LEDs and Drivers eliminating the need to replace a fixture if an LED fails. And the warm white color of the LED light output enables us to illuminate any object so that it appears natural in color. Lighting Control Automation: Some LED systems have state of the art remote timing system which will address all of your lighting needs now and for the future. If set up to go on at sunset, it will self-adjust daily based on the actual time of sunset for your physical address. It also automatically recognizes daylight savings time changes. We can set up to 250 different programs to provide any level of desired automation. Expert Installation: The vast majority of our work is done by hand and our installation teams literally treat your home as if it were their own. We use only the finest quality fixtures, transformers, wire, and lighting components. Our work is so meticulous that most customers cannot even tell that we have been there after the installation except they have new lights. Accountability: We are easy to reach and we return calls and e-mails promptly. Call us directly from 9am-5pm and after hours through our answering service. We can also be reached via email.